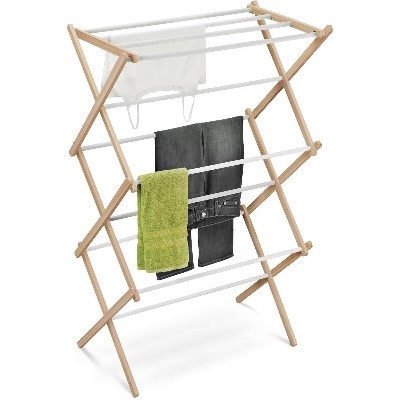 Honey Can Do Accordion Drying Rack In Deluxe Steel, has contemporary and classy designed with heavy duty steel framed with angled legs makes this durable and rust resistant. 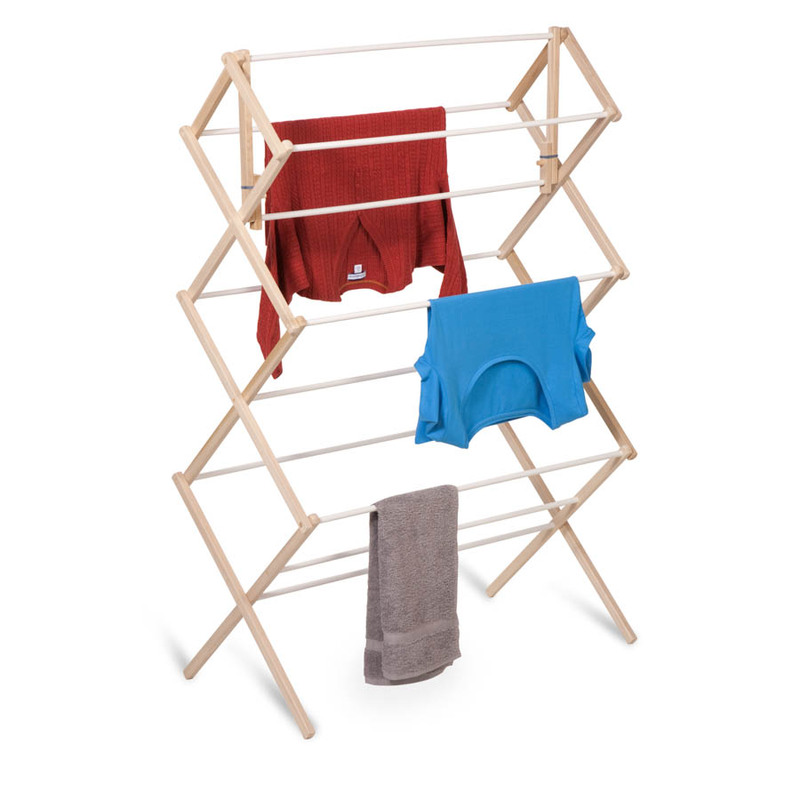 Honey Can Do Accordion Drying Rack In Wood/Vinyl, it’s made from wood and vinyl-coated rods to prevent the clothes from snagging and slipping. 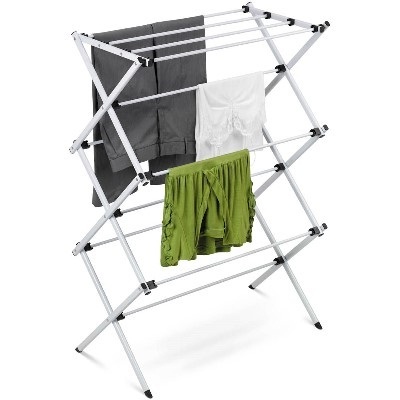 With the ability to moved to any room in the house, this accordion-style drying rack is a must-have energy saver! 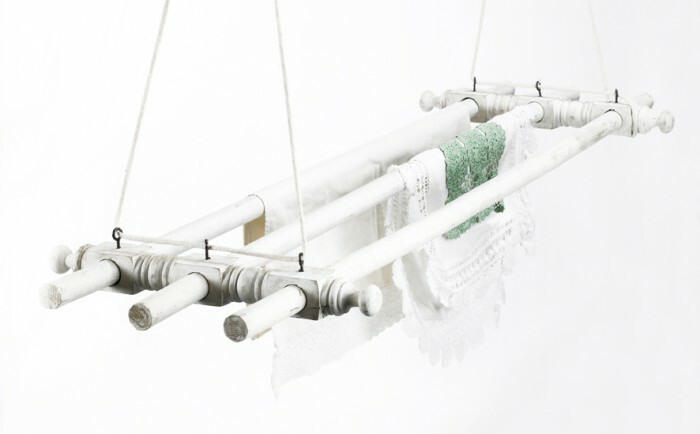 With coated rods to prevent unwanted snags, this rack is made to be clothing friendly. The Air Active Replacement Ironing Board Cover comes with a pull string and tension clip to maximize the fit around your ironing board. 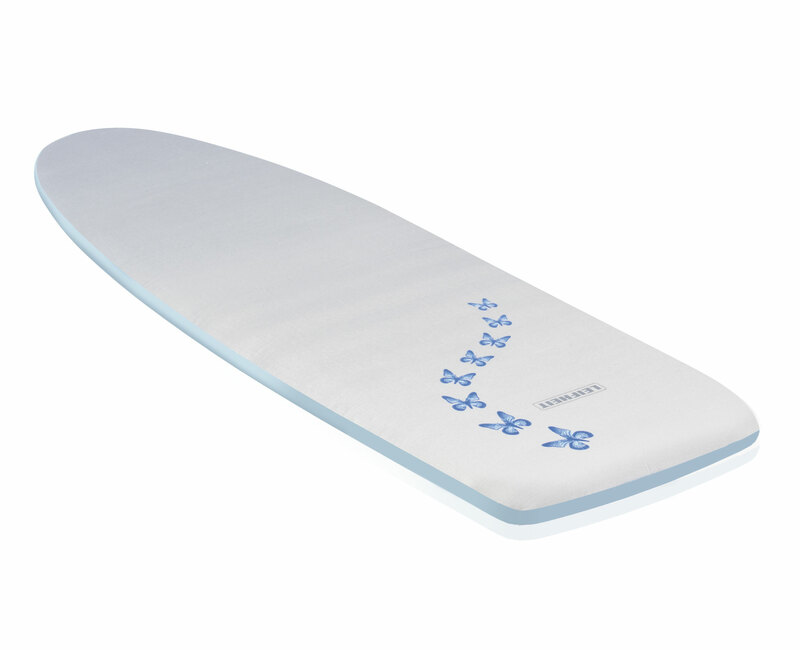 Has a 6 mm thick foam padding which helps make ironing much easier. The cover is steam permeable and also heat resistant. The surface allows for up to 50% faster ironing. 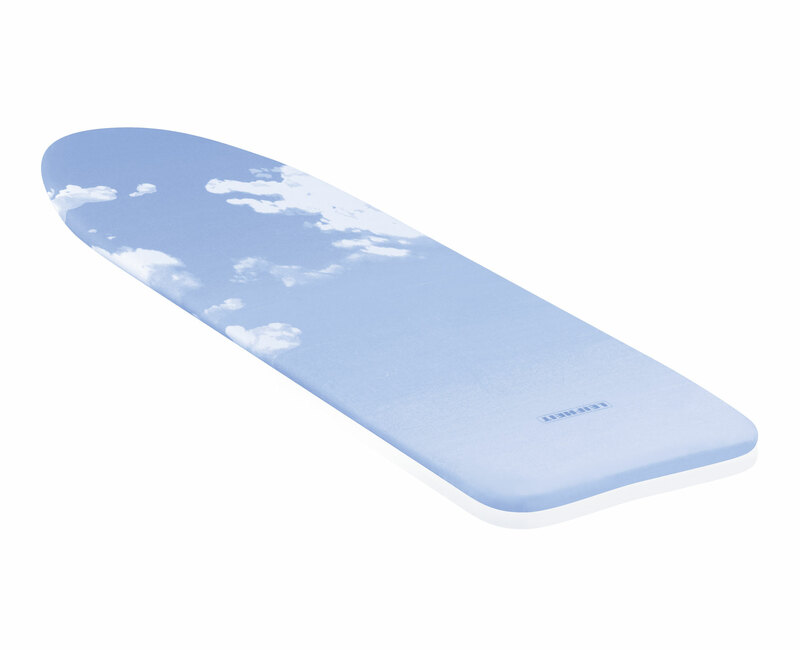 The Air Board Replacement Cover has a Thermal-Reflect-Technology that reflects steam and heat. The cover also has a coating in it that enables 33% faster ironing. 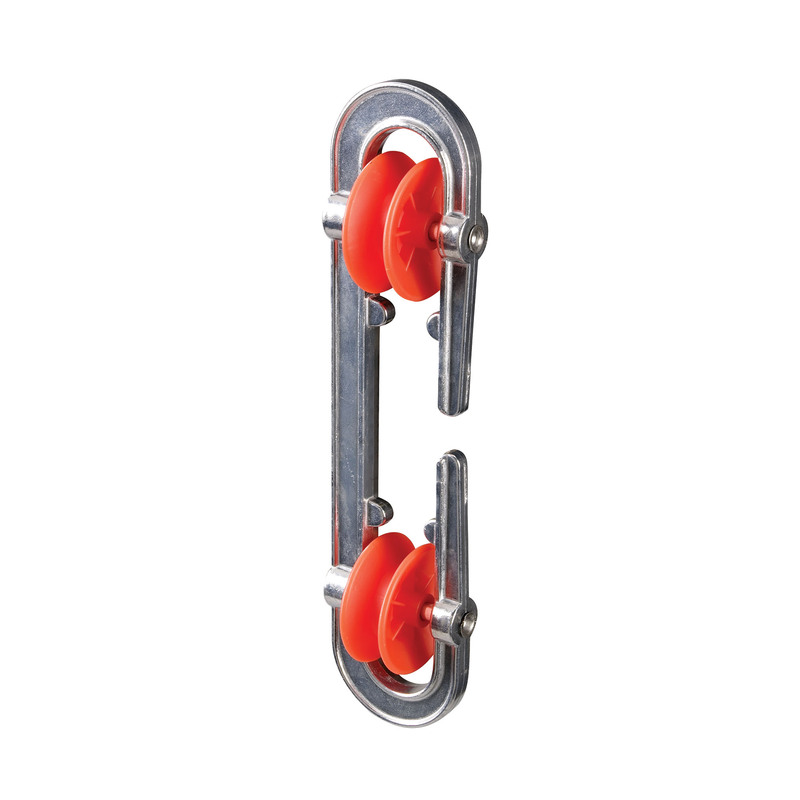 It comes with a pull string and tension clip to provide a perfect snug fit around the board. The Aluminum Clothesline Spreader keeps your lines apart to prevent any tangling or twisting of the lines. The wheel is made from polypropylene which will prevent any wear to your line. Carefully hand made, we have given these airiers, the same classic styling, using high grade quality materials, that will ensure they give the same standard of service as their wonderful old ancestors.